Roundup : Dish it Out "Tomato n Chilli"
I hope everyone is prepared for another roundup ... it was lovely hosting this wonderful event. My heartfelt thanks to Vardhini of Zesty Palette who was kind enough to give me this opportunity to guest host her lovely event. 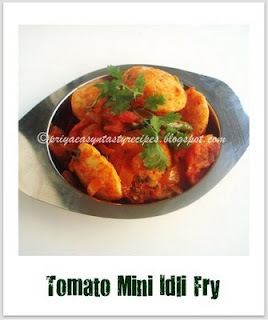 Tomato Mini Idli Fry from Priya of Priya's Easy N Tasty Recipes. Tomato Rice Vermicelli Pulao from Sangee Vijay of Typical Indian Cooking. Thakkali Adai/ Tomato Dal Dosa from Sangee Vijay of Typical Indian Cooking. Tomato Rice from Pranati Nath of Pran Oriya Recipes. Spaghetti in Tomato Chilli Pesto Sauce from Nupur of UK Rasoi. Black Channa Rice from Sravani of Srav's Culinary Concepts. 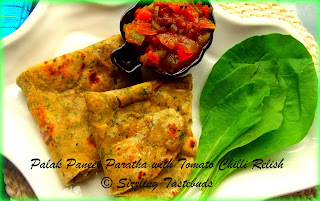 Palak Paneer Parathas with Tomato Chilli Relish from Kalyani of Sizzling Tastebuds. Cappelletti with Sundried Tomato n Almond Pesto from Denny of Oh Taste n See. 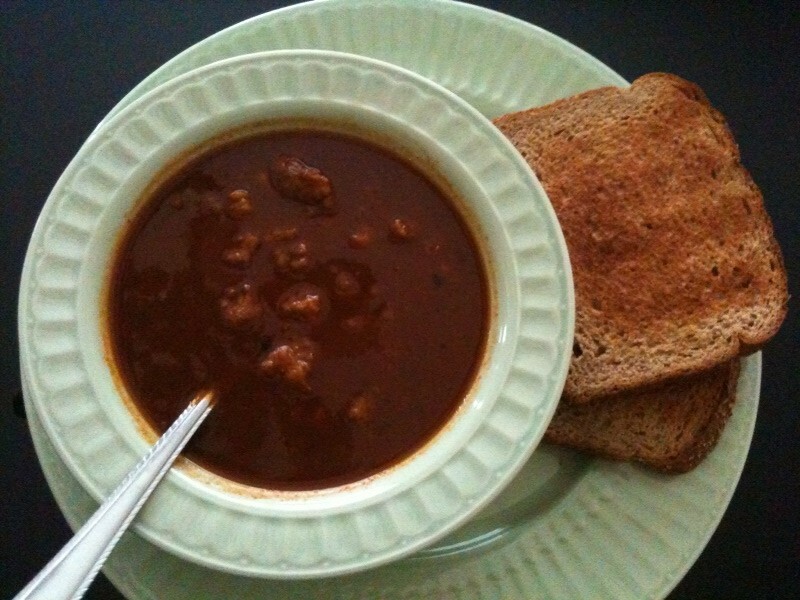 Vegetarian Chili from Sumedha of Sumee's Culinary Bites. Mint Raita....Garlicky Onion Tomato- Raita from Vaishali of Ribbons to Pastas. Tomato Basil Soup from Krithi of Krithi's Kitchen. Spicy Tomato Orzo Soup from Priya of Priya's Easy N Tasty Recipes. 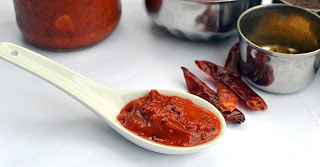 Spicy Madras Chutney from Meenakshi of Random Poenderings of a Working Mom. Tomato Coriander Chutney from Sreevalli of Ammaji's Recipes. Hot Curry Leaves and Tomato Chutney from Richa of Ambrosia. 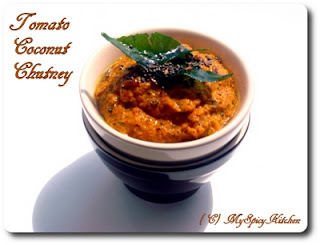 Tomato Coconut Chutney from Usha Rao of My Spicy Kitchen. Thakkali Thokku from Radhika of Tickling Palates. Tomato Relish with Smoked Jalapeno Arbol Chile from Panfusine . 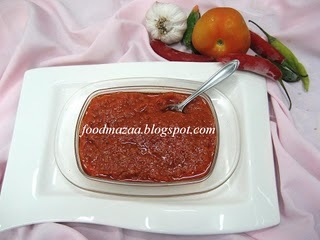 Quick n Spicy Tomato Chutney from Shobha of Food Mazaa. Tomato Pachadi from Pavani of Cook's Hide out. 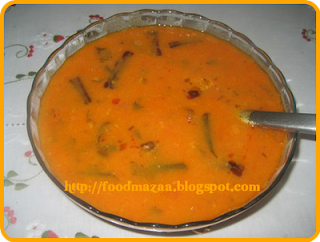 Tomato Kadhi from Shobha of Food Mazaa. Stuffed Tomatoes from Vaishali of Ribbin's to Pasta's. 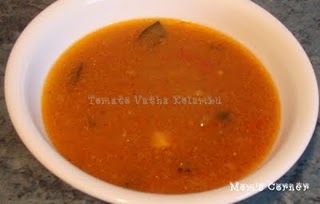 Tomato Vatha Kolambu from Rudra of Mom's Corner. 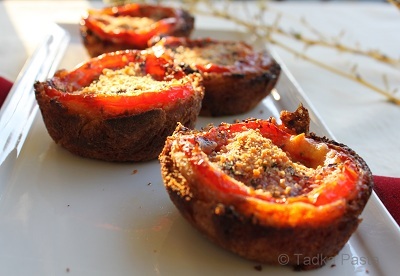 Tomato Kuruma from Vardhini of Zesty Palette. 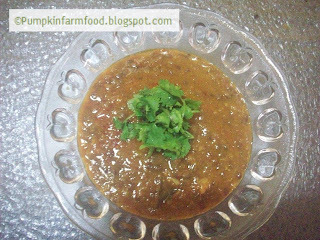 Beetroot Dal from Sudha of Sabdha's Kitchen. 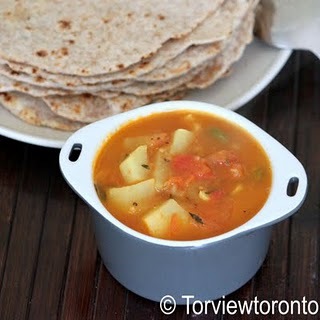 Potato Curry from Shobha of Food Mazaa. Paruppu Urundai Kuzhambu from Jabeen of Come Lets Eat. 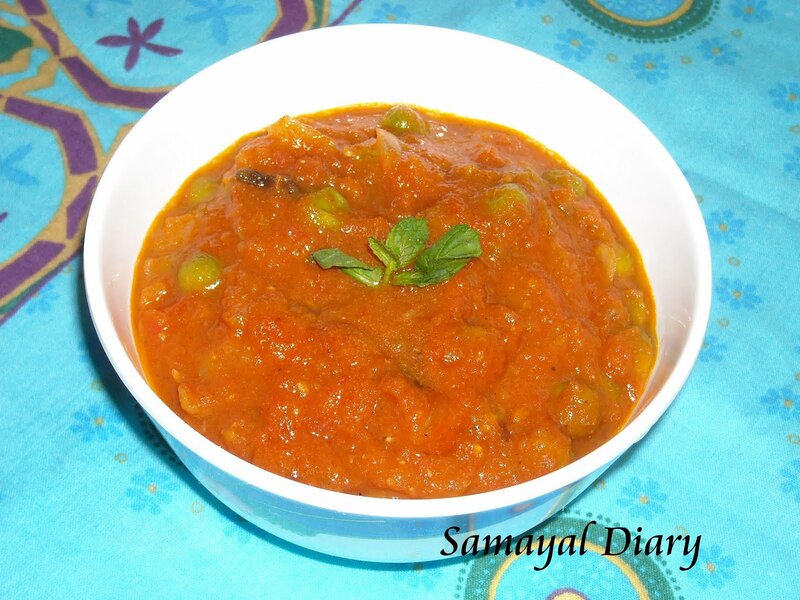 Peas Kurma from Laxmi of Samayal Diary. 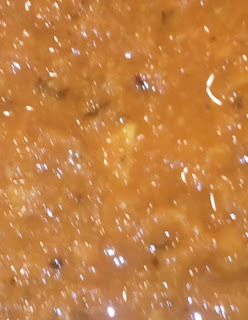 Kadai Paneer from Vardhini of Zesty Palette. Tomato Khata from Pranati Nath of Pran Oriya Recipes. 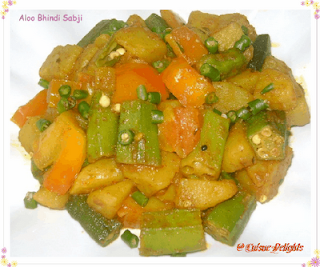 Aloo Bhindi Sabji from Chandrani Banerjee of Cuisine Delights. Tawa Sabzi from Ranjani of My Kitchen Trials. 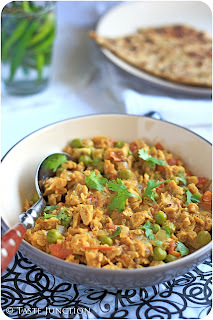 Mixed Vegetable Curry from Ranjani of My Kitchen Trials. 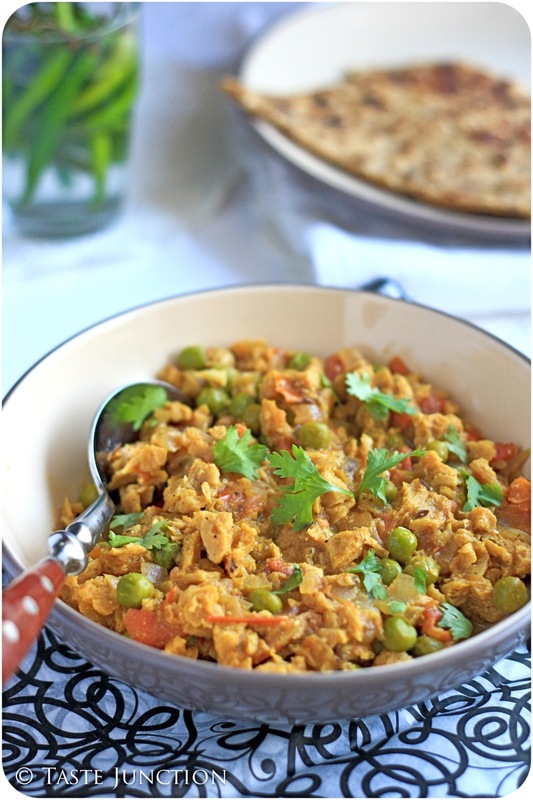 Paneer Tawa Masala from Shy of Shy's Kitchen Chronicles. 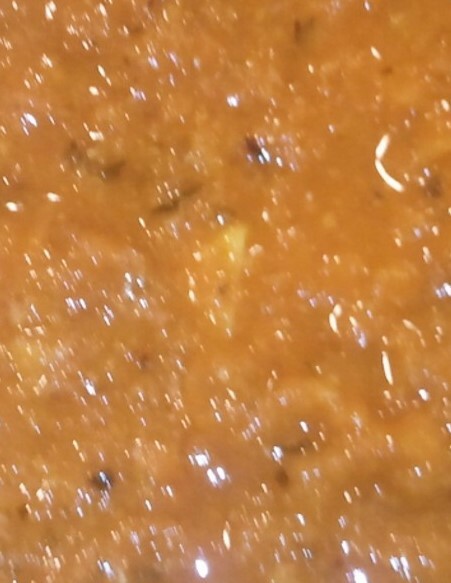 Veg Kheema Soya Kheema Matar from Anamika of Taste Junction. 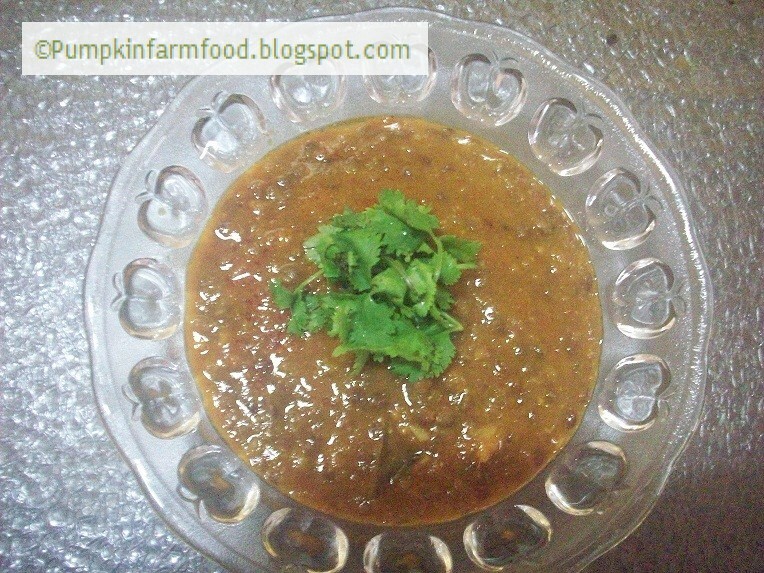 Akhkha Masoor from Pradnya of Pumpkin Farm. 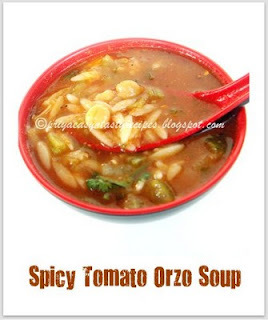 Mysore Rasam from Vardhini of Zesty Palette. Lovely roundup Reva. Lots of yummy dishes. Thanks for hosting. Tomato and Chili was a great choice for challenge. Congrats on the wonderful roundup Reva. wonderful roundup...tongue tickling recipes...tomato relish from Panfusine was so tempting...bookmarked some to try !! A very good virtual treat for eyes. Excellent medley of dishes. I had no idea that using tomatoes. wow Reva, love the roundup. What amazing and mouth watering dishes. I like the unusual or not so common ones more as then we get to learn. Lovely roundup. so many yummy recipes to try out.